The thing is, that humans have loved hats for thousands of years, from beanies and bowlers, to ball caps, and top hats. Any time we face a bad hair day, we can simply slip a hat on and walk out the door with confidence. The styles may come and go, does each one present a hidden danger? Can wearing a hat make you go bald? The short answer is no, but unfortunately it isn’t as simple as that. Harbor-UCLA Medical Center dermatologist Aman Samroa says no. However, he spends his time studying traction alopecia. 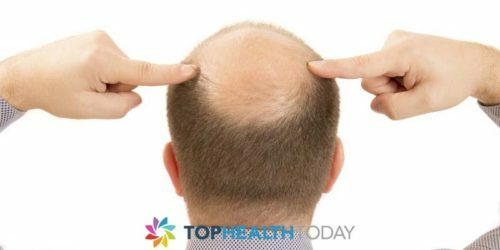 This occurs when excess stress is placed on the hair follicle, which causes the hairline to recede. Traction alopecia is common in African American women who have long worn tight braids, however, it can happen to anyone putting constant stress on their follicles, whether through hair extensions or tight buns. Per Samroa’s work hats don’t place enough tension on the follicle to cause traction alopecia. Other explanations include the follicle experiencing oxygen loss, and the scalp being deprived of natural nutrition. Both are unlikely, according to University of Miami physician, Mariya Miteva. Wearing tight headgear may cause of problems, creating friction alopecia bald patches, but once the stress caused by the hat is removed the hair grows back. However, for people predisposed to baldness wearing hats constantly could possibly speed the process up. This myth regarding baseball caps making you bald may come from those who bald during military service, or balding ball players, or even priests who are required to wear a headpiece or hat and bald. The truth is that baseball hats aren’t the cause of baldness. Wearing tight hats or wearing hats during extreme heat may decrease blood flow to the follicles, this may cause stress to the hair follicle and cause hair loss- while this too is temporary it could develop into permanent hair loss. Additionally, the action of removing and replacing a hat frequently can cause already delicate hair to fall out. 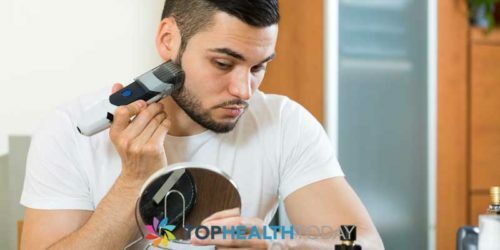 Avoid that action if at all possible, this will help prevent delicate hairs from being pulled out. Wearing a hat constantly could cause split ends and breakages which causes the hair to look thinner in places. Additionally, it will flatten your hair and give it a thinner appearance. Losing the hat and styling your hair can add thickness to the appearance and make any thinning less noticeable. If you are a hat wearer, and your preference is fitted baseball caps, you’d be best to ensure you go a half size up or avoid a tight fit- especially if you are already showing signs of a receding hairline. 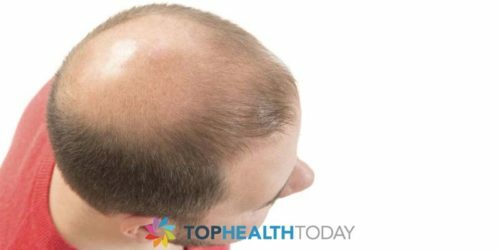 Wearing a baseball cap might not be the sole culprit in your hair loss, but if you are already dealing with a thinning hairline they certainly don’t help matters. Consider wearing another style of hat, especially if you wear it while exercising, live in a particularly hot climate, or you are prone to taking your hat off and on frequently. 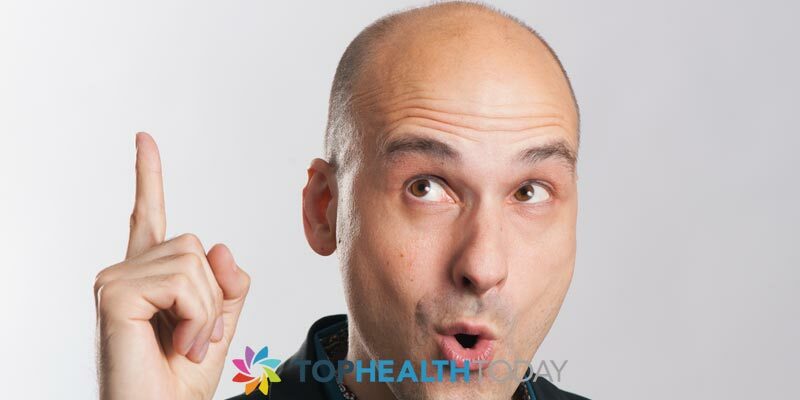 The bottom line is, your genes are more to blame for your hair loss than a hat.